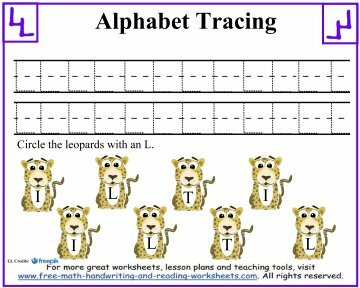 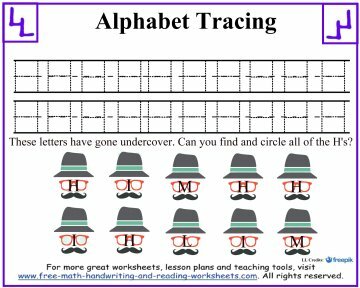 Print out these Alphabet tracing worksheets to help your child learn how to print the letters of the Alphabet. 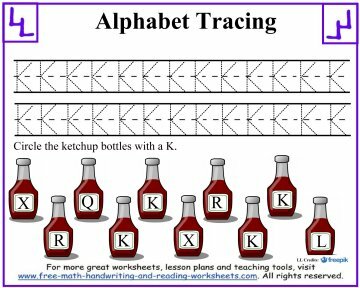 Below is the next section of worksheets in our lessons on uppercase letter tracing. 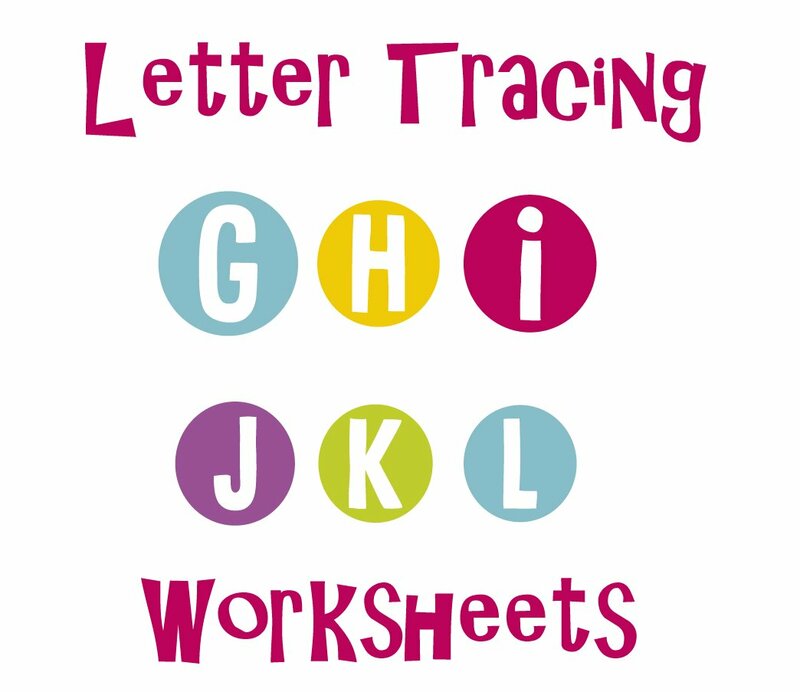 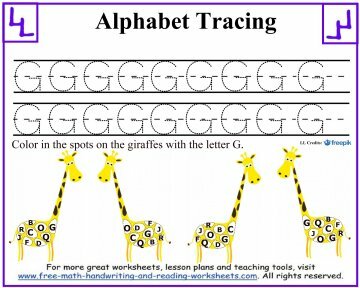 These handouts focus on the letters G through L. You can find the rest of the alphabet in both upper and lowercase formats, along with shape and number tracing using the links below. 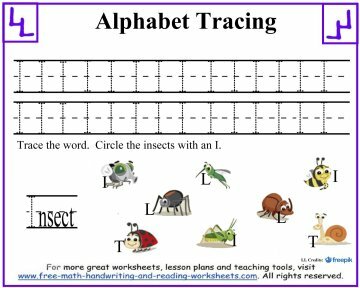 Each printable paper comes with two lines of upper-case letter tracing and a letter recognition activity. 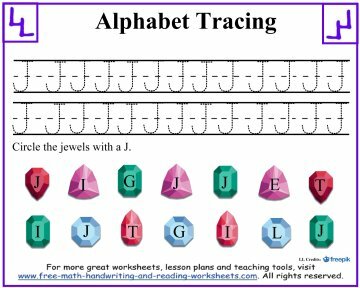 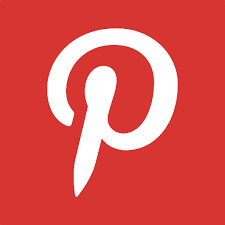 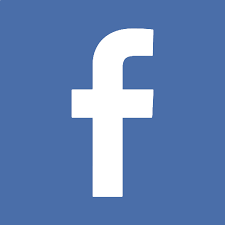 For more studies on letters and writing, be sure to check out the related pages at the bottom of this page.